Michele and Mario Topcic were getting ready for an overseas trip a few years ago and knew the importance of putting their estate plans in order for peace of mind. They decided to update their Wills and chose a few charities to include, one of them being Sydney Children’s Hospitals Foundation. “We considered children’s charities that had a strong presence and good reputation within the community, that directed funds to areas that needed it the most,” says Mario. “We knew of the incredible work the Hospital were doing to care for sick children, and we wanted to help make sure this could continue,” says Michele. 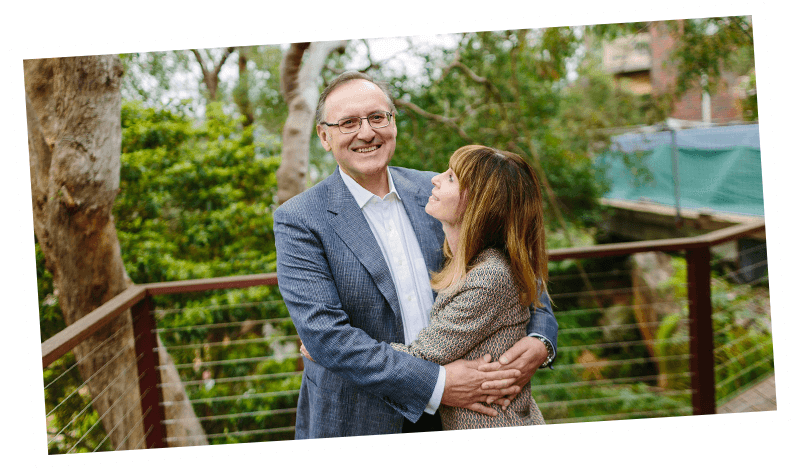 Mario and Michele feel so positive about their choice they now encourage friends to consider including Sydney Children’s Hospitals Foundation in their Wills. Gifts in Wills, large and small, play a vital role in helping the Hospital stay at the forefront of leadingedge treatment and research. They’re a wonderful way to provide a better future for seriously ill children, and make a lasting difference. 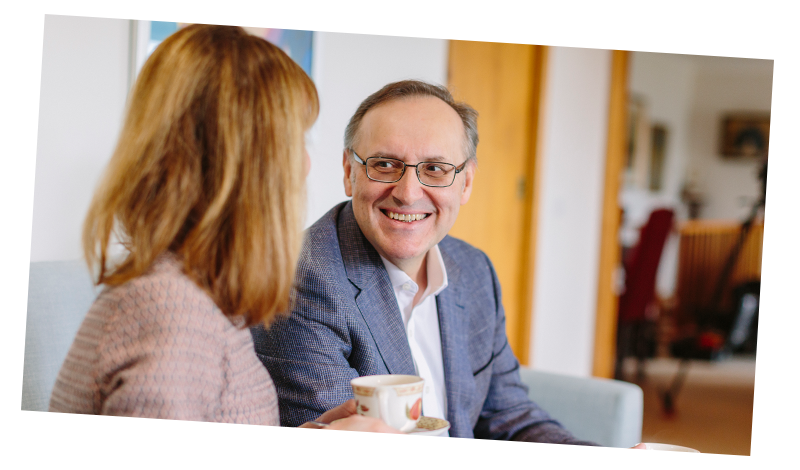 For a confidential, obligation free conversation about leaving a gift in your Will, please contact Amanda Craze, Philanthropy Manager by calling 02 9382 1161 or emailing amanda.craze@schf.org.au. Alternatively, click the button below to find out more about leaving a gift in your will.